The West Louisville Tennis Club, began in the early 1920’s in Chickasaw Park. It was during this time that a group of tennis enthusiasts that included Norman Walker, “Dummy” Smith, Fred Hinds, “Doc”Holmes, Willie Lee Kean, William Foster, Bill Johnson and Mel Wedby formed a loose organization to play tennis and teach others the game. In the 1930’s, Kirby Hall and others formed the West Louisville Tennis Club, Inc. Hall was elected its first president. 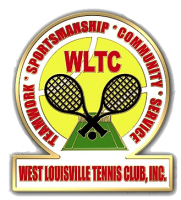 As the club grew during the 1940’s, tennis players like Dr. H.C. Parris, Frank Tucker, George Tuckers, John Beard, William “Bubba” Hall, A.D. Hall, Gordon Kea and Sam Trice played as members of the WLTC making it an organization that was admired and respected throughout the region. 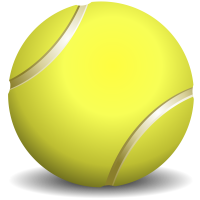 Association (ATA), began hosting the Mid-Tac Tennis Tournament. During one of these tournaments, Chickasaw Park was the site of an exciting exhibition match involving Althea Gibson, the first AfricanAmerican woman to win at Wimbledon. That match was followed by a clinic aimed at encouraging more women to play tennis. passionately to get other women involved in tennis. 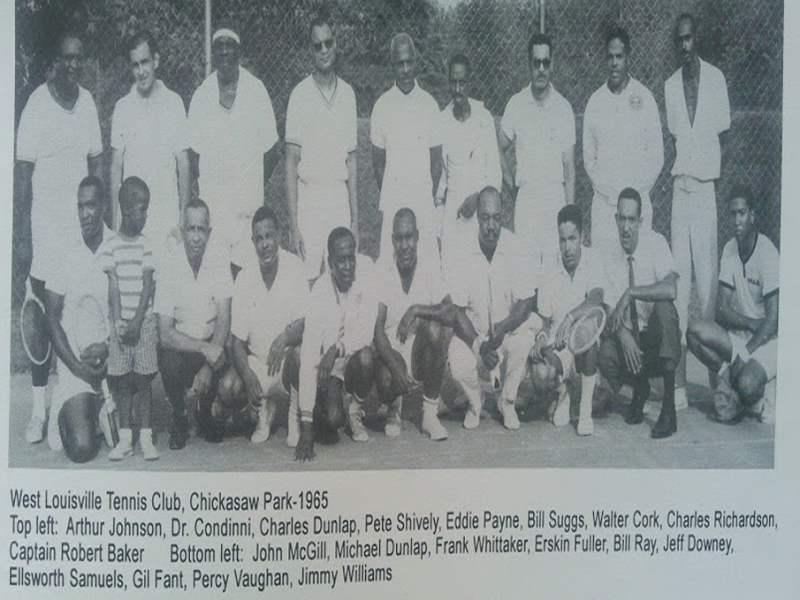 During the 1950’s and 60’s John and Robert McGill began playing at Chickasaw Park. John McGill was arguably the best tennis player ever to come out of Louisville. He was sent to Richmond, Virginia to train under the same coach who trained Arthur Ashe.